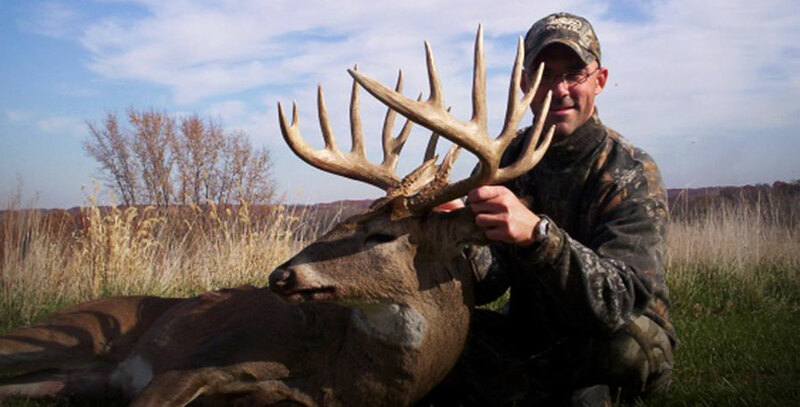 Top Illinois Outfitters and the ultimate destination for hunting whitetail. 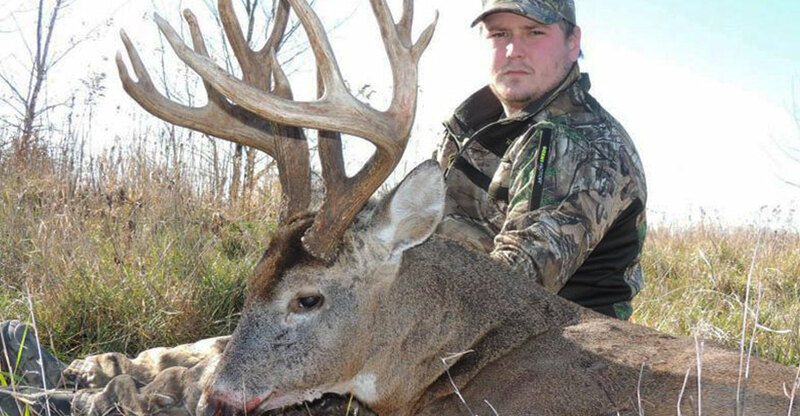 Illinois Trophy Bowhunters (ITB) is an Illinois deer hunting outfitter that offers both archery and gun hunts for whitetail deer in West Central Illinois. We are one of the premier Illinois whitetail deer outfitters, offering both archery and gun hunts for whitetail deer. 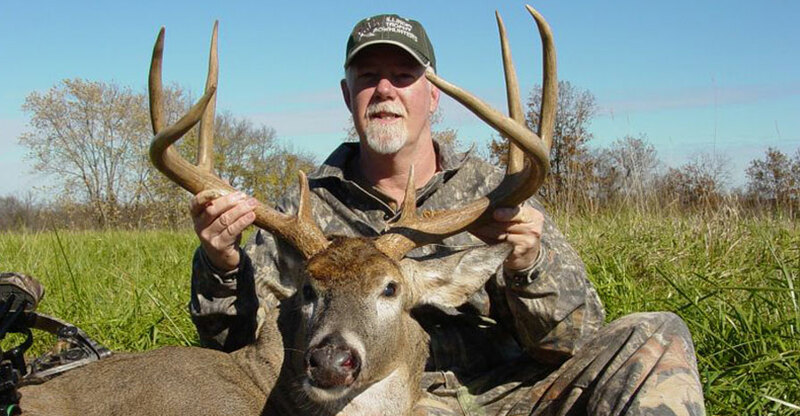 Steve Phelps started ITB as a whitetail deer hunting outfitter in Pike County Illinois back in 1991. 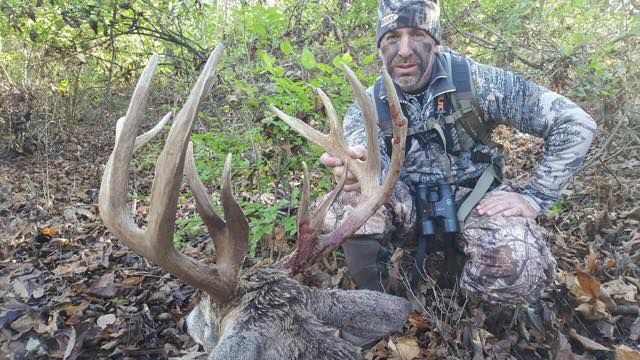 Since then, we have expanded into several neighboring counties and have guided thousands of hunters on their quest for Midwest monster bucks. Our location in West Central Illinois includes the “Golden Triangle” that is mentioned time and time again as “the place” to hunt trophy whitetail bucks. This area includes the famous Pike County Illinois and the sleeper Calhoun County Illinois to the south. Our archery hunts are only offered during the rut. Therefore we only bow hunt our farms 3 weeks each year. Our first week of bow hunting is usually the last week in October followed by the first two weeks in November. Each of our three bow hunts include 6 full hunting days with hunters arriving and departing on Thursdays. Our firearm hunts take place during the first gun season in Illinois, which is always the weekend before Thanksgiving. This is just a three day hunt since this Illinois gun season is only open for three days. Even though the time is shorter than our bow hunts, our gun hunters enjoy a great success rate! Guided hunts in Illinois are all we do at ITB. We are a full time Illinois Outfitter specializing in whitetail deer hunts. Each year we continue to look for ways to improve our farms and therefore our hunts for our clients. If you are looking for an Illinois Whitetail Outfitter for your next deer hunt, we would be happy to have you hunt with us!